Senecio glomeratus (cutleaf burnweed) is an annual or short-lived perennial in the Asteraceae family. 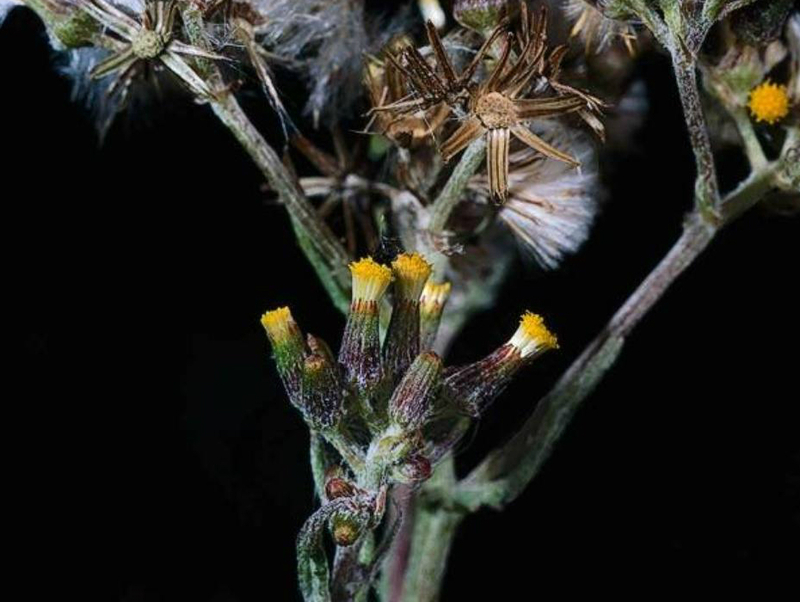 It is among the most serious plant pests on the Channel Islands and also occurs along the mainland California coast. Cutleaf burnweed moves quickly into disturbed areas and is widespread in disturbed sites within North Coast redwood forests. It can also invade undisturbed grasslands.